This page describes Bluetooth Low Energy Data logger basics. It mentions ONSET Data logger features. It also mentions benefits of ONSET Data logger equipment. Definition: The device used to log data is known as data logger. The data can be temperature, relative humidity or water level. The data logger which operates as per BLE (Bluetooth Low Energy) standard specifications is known as BLE data logger. The data loggers are available for indoor, outdoor and underwater applications. 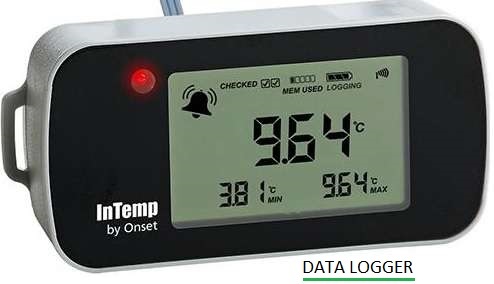 Figure-1 depicts model CX402 temperature data logger from ONSET. ONSET provides data logger with unique benefits. They are very accurate in measurement and can be monitored and controlled from remote end wirelessly using BLE technology compliant smartphones or other devices. ONSET has developed BLE data logger for various applications as described below. •Logging Rate: 1 sec to 18 Hrs.